We guide you through the process of selecting the Best Choice Marketing Solution that is right for you and your business. Our team specializes in helping you achieve more success. We want to establish and build long-term business relationships and provide you with honest and effective marketing advice. 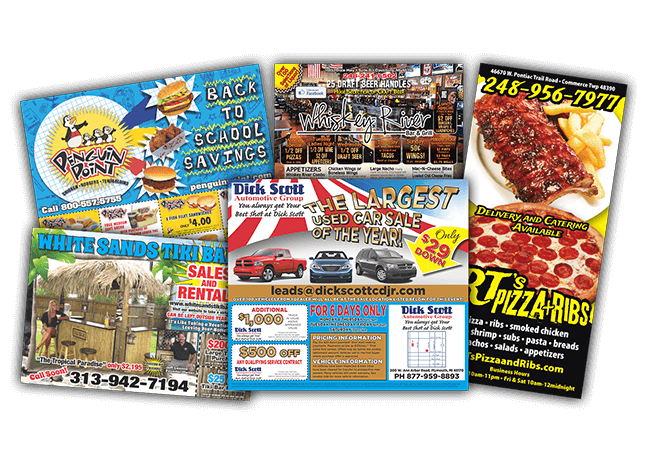 Since 1983, Best Choice Marketing Solutions has operated with a commitment to providing the most effective design, print and mailing services available. This is reflected in our ease of doing business, competitive pricing and on-time delivery. 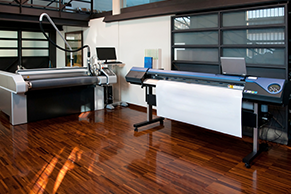 We utilize a variety of technologies in our 150,000 sq. ft. facility, located in Taylor, Michigan, to design, print and fulfill orders. Our variety of equipment, skilled in-house technicians, and experienced designers allow us to offer affordable prices for both large and small quantities of a full range of print marketing products. With an impressive variety of design capabilities and high quality print production equipment, we surely have a marketing solution for you. Contact us today to discuss your business, request a free quote and start getting the word out about your company.